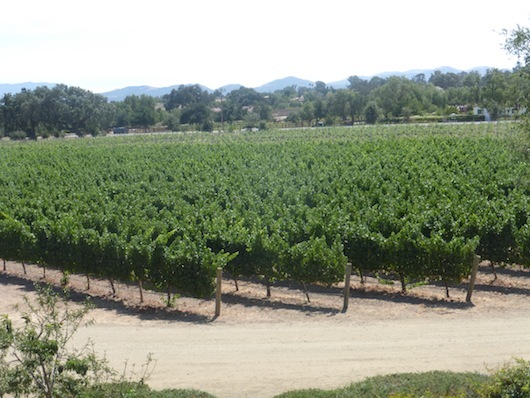 Roblar Winery is the perfect wine tasting experience in Santa Ynez, Santa Barbara County. 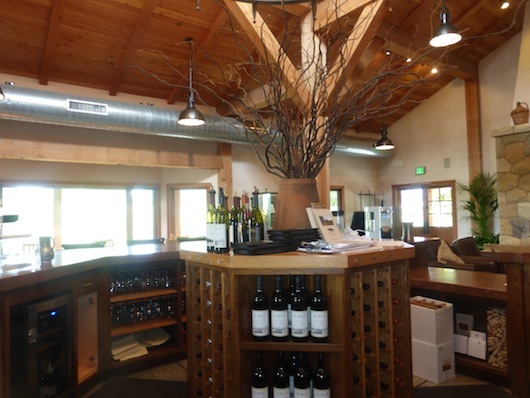 The winery is rustic, authentic and bold, reflecting the gorgeous Santa Ynez Valley where grapes are grown fresh on the estate. 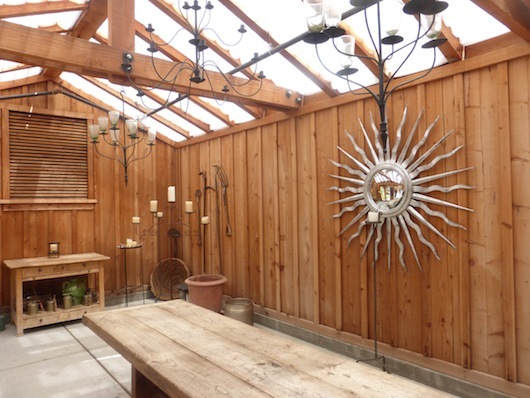 Not only can guests come to Roblar Winery for some amazing wine tasting, but the Potting Shed offer some of the most talked about events and dining experiences. 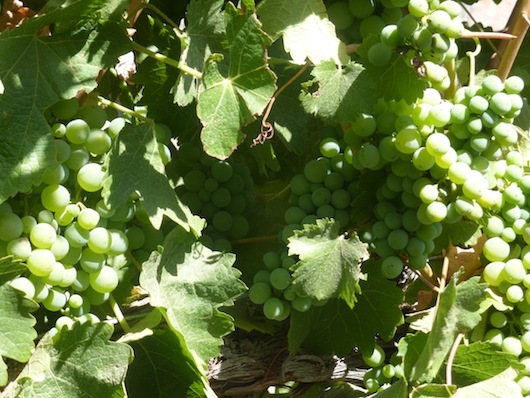 Roblar Winery wine tasting in California offers an on site executive chef, crafting pairings to outfit the wine accordingly, in-turn bringing you the ultimate tasting experience. Since the estate grows many of the produce on site, Roblar chefs tend to utilize local, seasonal ingredients; giving your palette the tasting of the season! Roblar also offers membership into a wine club, where members have exclusive privileges into a Members only Tasting Lounge. This Lounge is generally open for 12-5 pm on Friday, Saturday, and Sunday. 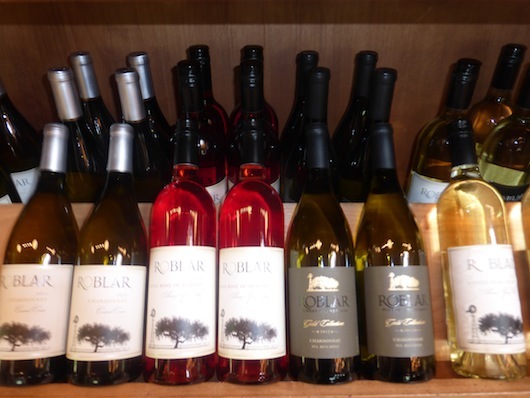 Stop by Roblar Santa Barbara Wine Tasting and prepare to be enchanted by our delicious selection of wines, gorgeous ambiance and the beauty that is Santa Ynez!